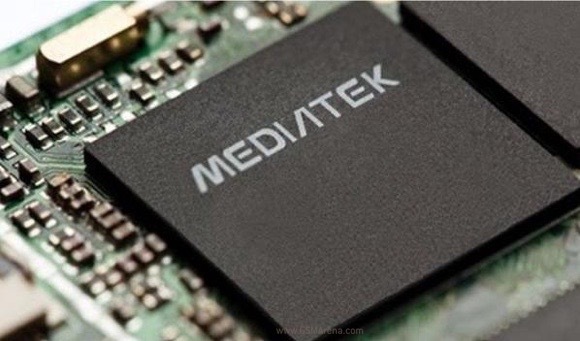 The Taiwanese chipmaker MediaTek launched a brand new family of high-end mobile chipsets dubbed Helio. The new product lineup will take on the Qualcomm Snapdragon 800 series and Samsung’s Exynos in the top end of the market. The MediaTek Helio X10 series will debut first. The 64-bit chipset will pack and octa-core setup with 2.2GHz Cortex-A53 cores. The newcomer offers support for 120Hz display refresh rates, as well as slow-motion video capture at 480fps. A Helio P-series will debut later this year. There is no word on what specs the product range will offer. The first smartphones with MediaTek Helio internals will debut in Q2. The latter officially kicks off in April, so we won’t have to wait long to find out what MediaTek has been up to. when newer stuff are created its better so we can choose the best .